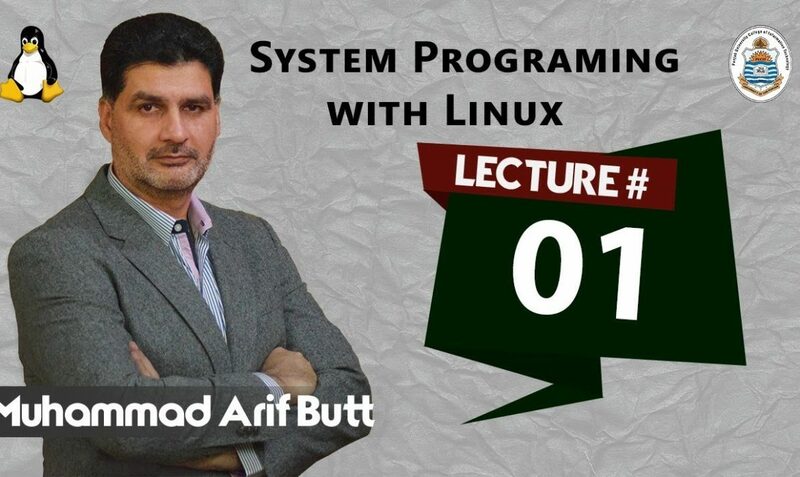 This is the first session on the subject of System Programming with Linux. It starts with a discussion on application vs system programmer perspective. Describes briefly about a system call and how it works. A detailed discussion on Course Matrix.